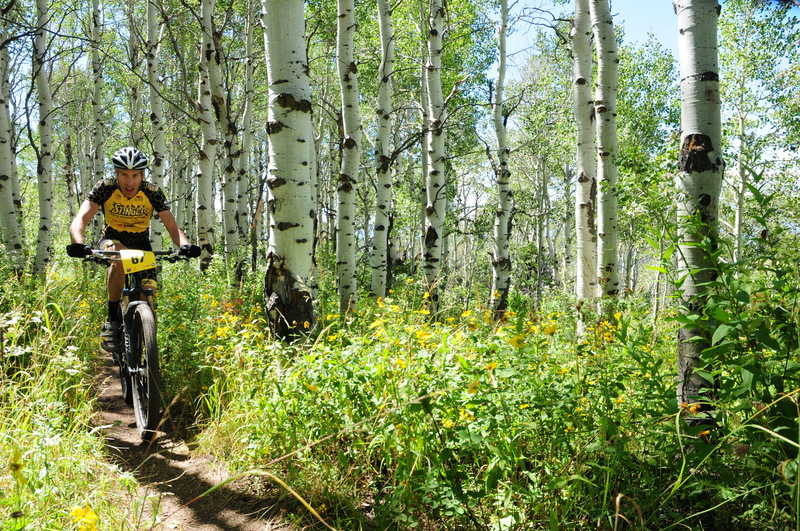 (STEAMBOAT SPRINGS, Colo.) October 12, 2015—Our Hive Grassroots Program is now open, and we are accepting applications for the 2015-16 season. Back for its 10th season, the Hive program supports professional and amateur athletes and teams with discounted Honey Stinger products and merchandise. Last year, nearly 1,400 athletes and 250 teams participated in the Hive program. Those interested in Hive sponsorship may apply via an online form on the Honey Stinger website. In addition, Honey Stinger is also accepting applications on the digital sports platform, Hookit. Honey Stinger partnered with Hookit earlier this year to grow the Hive program and recruit influential athletes across a wide spectrum of sports, from cycling to motocross. Sting or Bee Stung! This entry was posted in Hive News and tagged brand ambassadors, Emerald Mountain, grassroots sponsorship, Honey Stinger, Hookit, mountain-bike race, sponsorship, The Hive. Bookmark the permalink.